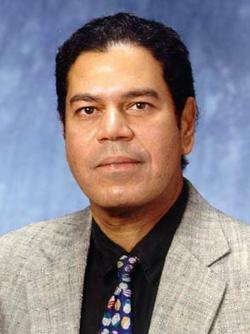 Dr. Ahmed Hassanein is Paul L. Wattelet Professor and Head of Nuclear Engineering at Purdue University, USA. he received his PhD in Nuclear Engineering from University of Wisconsin, Madison in 1982. he has patients in Method and System for Small Scale Pumping, Method for Nano-Pumping Using Carbon Nanotubes, Method for Plasma Formation for Extreme Ultraviolet Lithography-Theta Pinch, Method for Generating Extreme Ultraviolet with Mather-Type Plasma Accelerators for Use in Extreme Ultraviolet Lithography. He is a fellow of American Nuclear Society, International Society of Optical Engineering, American Association for Advancement of Science and Institute of Electrical and Electronic Engineering. His research interests include Plasma Material Interactions, Magnetic and Inertial Fusion Research, Computational Physics and Hydrodynamics, Extreme Ultraviolet Lithography, Laser and discharge produced plasma, Radiation and Particle Transport in Materials, Biomedical Engineering Applications.